BARTENDER LIVE IN SEATTLE AT TIM’S TAVERN FROM ITALY! On this night, the dynamic Italian acoustic guitar trio called “Bartender” is performing a concert at this venue. 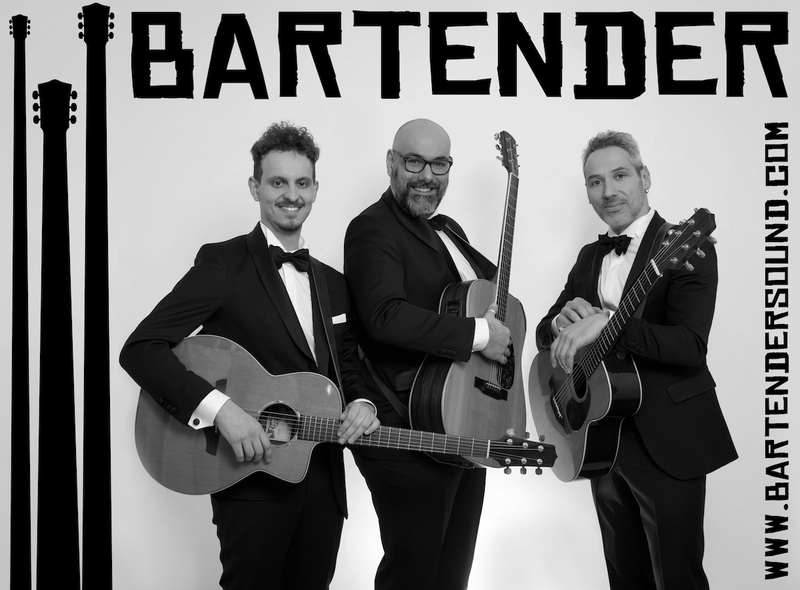 Bartender, a music project that for years has been very popular and acclaimed in Italy, is a band formed by master class­ guitarist Gabriele “Svedonio” Tardiolo, lead singer and guitarist David Tordi and guitarist Valerio Bellocchio. “A fantastic opportunity to share our Italian music culture in the North West”, David Tordi, the leading singer, says. A great opportunity to enjoy some real Italian and Mediterranean sound in the Northwest.